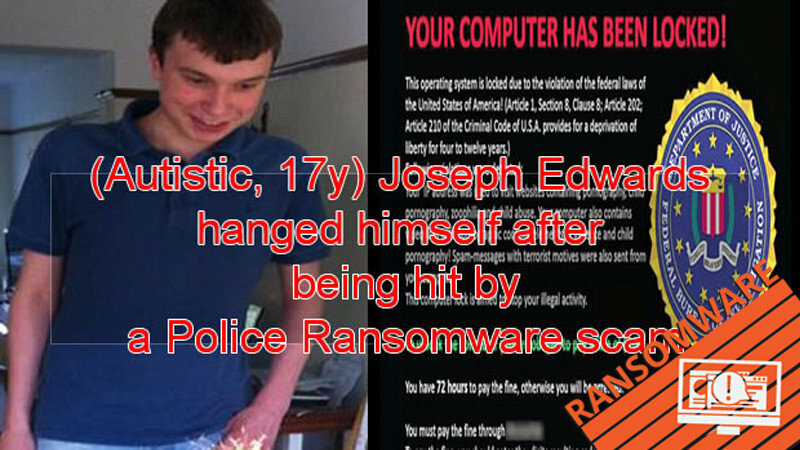 Hopefully you have not seen a Ransomware statement or screen like this. 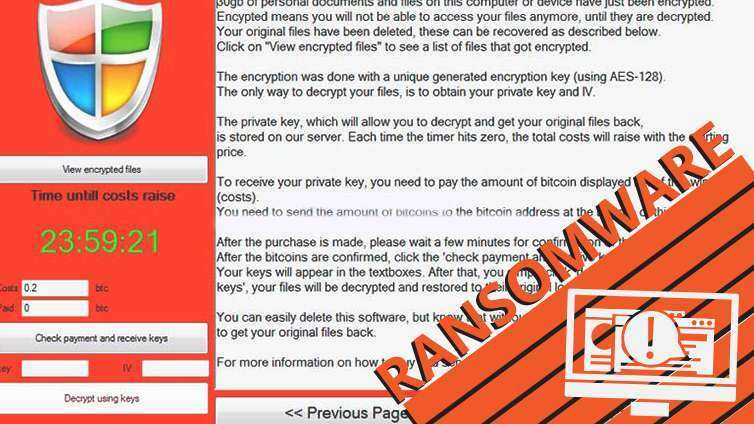 In this mega post we talk about ransomware origins, some of the typical current forms of it, and actionable steps you can take today to prevent an infection and keep your data safe. 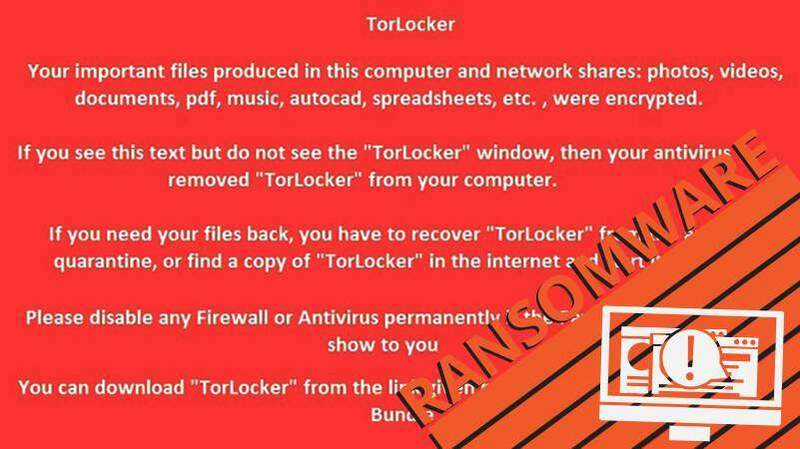 The Cryptolocker (trojan) has been around for roughly three years now, entering the user’s system via an infected email attachment. It quickly scans the computer and mapped network drives encrypting important business data and files. 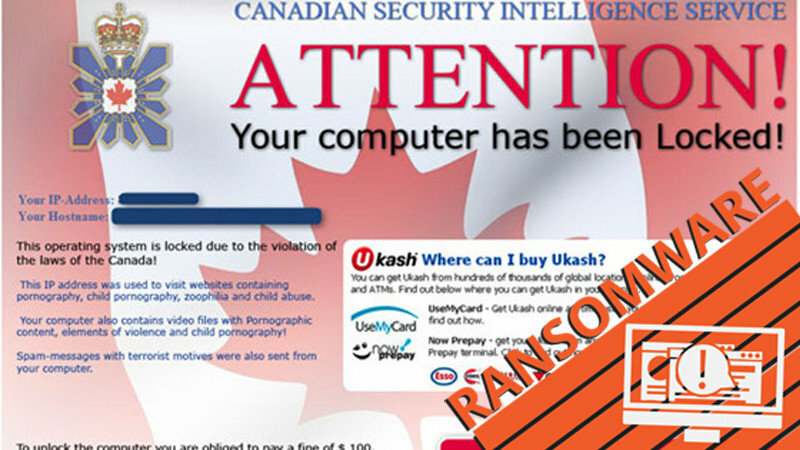 The virus then displays a message that in order to gain access back to all your data you will need to pay the ransom amount, generally $300 – 400 dollars. Usually through an online currency such as bitcoin. There are claims that paying the ransom is the only way to get your files back, if you did not have a offline or off-site data backup in place. However there are also other claims that paying the ransom did not successfully un-encrypt all of their business data and files. The good news is that international community joined forces to create a team of law enforcement agencies, tech firms and cyber security experts and caught the bad guys in 2014 in what is know as Operation Tovar. 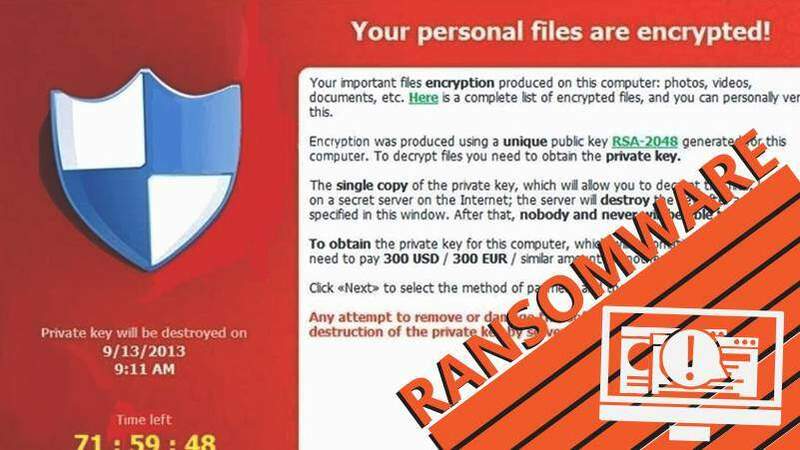 Luckily security firms also intercepted a copy of the database used in the attacks, which helped them gain a better understanding of the true magnitude of the attacks and also allowed them to create keys to help users decrypt their files which is called Decrypt Cryptolocker. 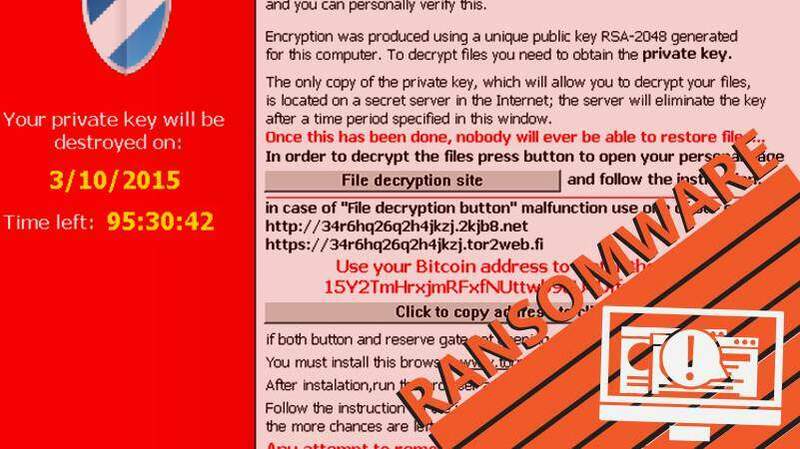 However it was possible that not all Cryptolocked files were able to be decrypted, including files encrypted by other ransomware variations. The site providing the keys is no longer active because that version of Cryptolocker Ransomware does not exist anymore. 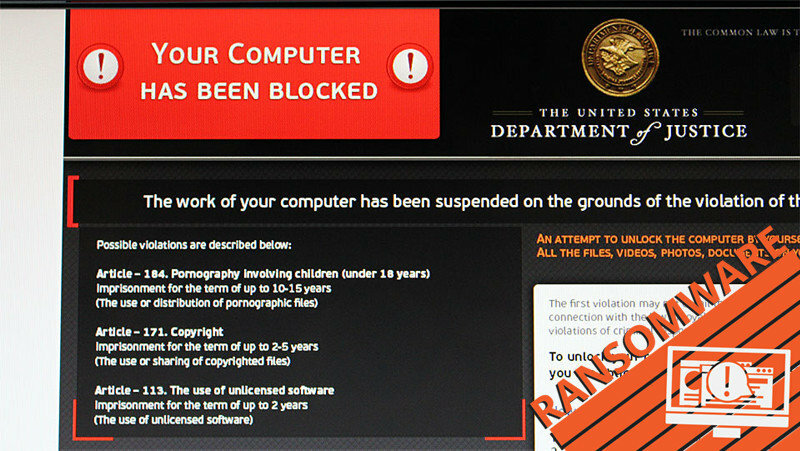 But new improved versions of ransomware are being discovered on a consistent basis. It is getting harder to distinguish the real from the fake, viruses are now using email spoofing and impersonating email addresses you might actually know. The attachments look like everyday documents with normal file extensions. With all things connected these viruses are designed to discover opportunity and move rapidly through networks and systems and spread like wildfire encrypting files and covering its traces, living very comfortable and undiscovered for while until it thinks it has enough data encrypted to start making demands on your wallet urging you to purchase the key to decrypt your data, generally via an online currency. The reason they care calling it beautiful is from the GUI design and other features. It comes as a email with a fake terms of service update brandishing two official looking Office document icons. This virus actually shows you an Office document when opened. 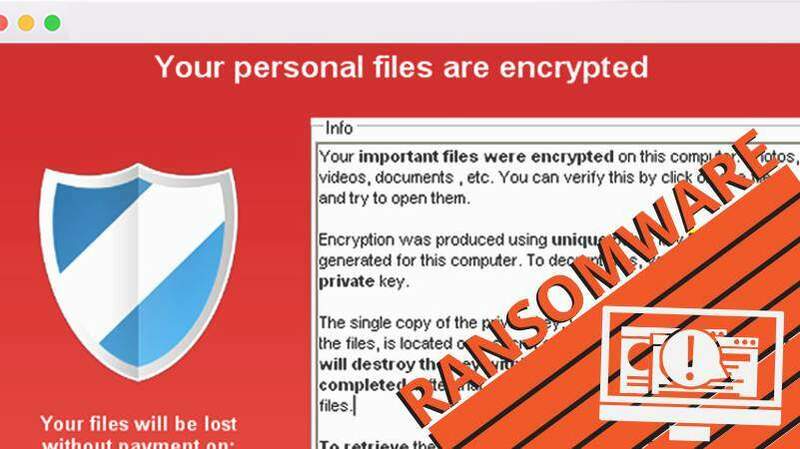 While the user is reading the fake document the virus runs in the background encrypting files. The Maktub Locker is also unique because it operates online and offline and is not dependent on being connected to a server, like other ransomware. As the files are encrypted they are simultaneously compressed in size and the file extensions are changed. The website for taking payment is getting some comments in regards to its design. Slow down on your clicking and take a little more time to inspect your emails, read the details, attributes and characteristics carefully. Don’t click or follow web links in emails that you are unsure about. Fake email updates from known companies and brands about changes and updates that might require you to click or download something. The needing to sign-in and authenticate your account to avoid something from happening. Client side email virus detection ie: Windows has free built-in Microsoft Security Essentials similar to Kaspersky, AVG, and McAfee. Security Policies or Group Policies that prevent opening links in email, or specified file types. The options and features will vary depending on your particular email service and firewall. It will not hurt to review the current configuration, more than likely there are tweaks you can make that will help, increase protection that are better than the defaults. This generally consists of a specific group of folders that are backup up locally to a vault on your hard drive or better yet an external hard drive. The local backup works best if it encrypts and writes the data using compressed blocks through a file differential backup method, this way only changed data is backed up. In addition creating local copies of the current system using a Window System Disk Imaging tool, this would allow you to recover the entire system from that image. This method sends a securely encrypted copy of the local backup data to a cloud storage vault, ensuring that you have a safe restorable copy of your data, this can protect you from any type of data loss scenario. Google alerts allows you to subscribe to words or phrases like “ransomware” and will send you updates based on settings you specify. Social media channels such as Twitter are great for real-time updates and allow you to search topics using hashtags like “#ransomware”. Pirated software is a very common place where viruses originate from, you can’t trust it and you wouldn’t want to do it anyway. Most software has free trials available, use that and if you enjoy it considering paying for it. 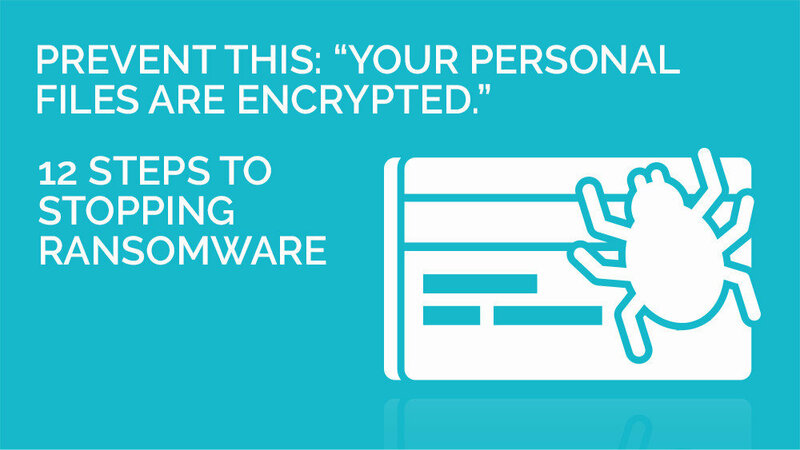 It will be much cheaper than paying a ransom or losing your system and business data. [UPDATED April 29, 2016] Here is a prime example of users getting infected with crypto-ransomware from the torrent website Pirate Bay. You might see email from a friend whose account has been hacked, they criminals will send emails to all of their contacts or leave messages on their social pages. The messages may contain links or downloads that you are encouraged to look at or view. The messages may be urgently asking for assistance or help claiming they have been robbed or some other tragic related activity. The messages may be asking for donations or fundraising for a particular cause. If you are getting data from one of you colleagues or contacts via the form of a portable USB drive, ensure you give it a quick virus scan before moving the files to your system. Some virus detection software has a feature that you can enable that will automatically scan a new drive for any problems as soon as it is plugged in. With this method you are specifying only the intended software you deem as safe and necessary to run on your system, which can automatically stop problems from creeping up. 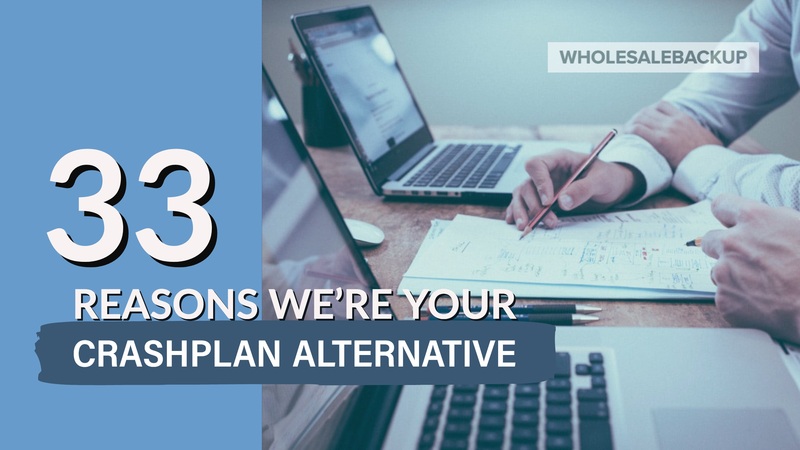 There are different ways you can accomplish this either via third-party software or using the native built-in functionality of your operating system. The general idea is that you turn on or enable Parental Controls then create a new account that operates under the parameters you invoked for that new account (specifying allowed software to run related to that account). If a new program tries to run it will be flagged or blocked, and require an permission override. Ransomware is now using macros from Word Office documents, an example is the “Locky” ransomware variant that disguised itself as an invoice. Microsoft has disabled macros in office files by default due to the security risk. As we’ve stated previously on this topic, the best form of protection is planning to be infected. The advantage to this plan is that you are fully prepared, and you will have a fully functioning data recovery plan in place, before the problem exists. In many cases the ideal backup plan consists of your backup data living in two storage vaults that are synchronized. 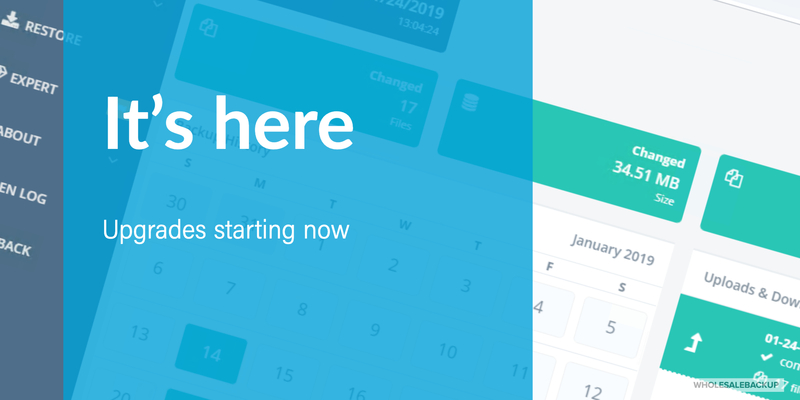 The first vault will be a copy off all your critical files that will exist and live on your local system or on an external hard drive or networked drive. The second vault will be in a secure off-site site location, such as cloud storage or another remote server that hosts backups. 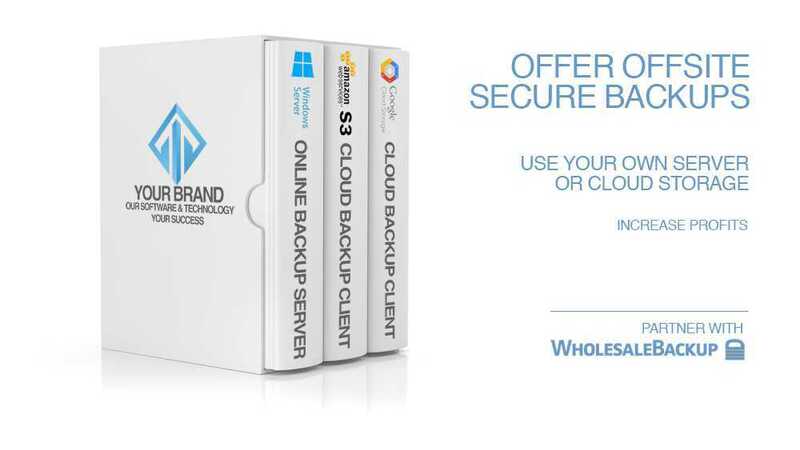 Ensure the solution has Retention settings you can configure, for instance you might want to set a retention period of 45 days, this would allow you essentially go back in time 45 days with your backup data, we use this feature in our re-brandable software backup client and server. 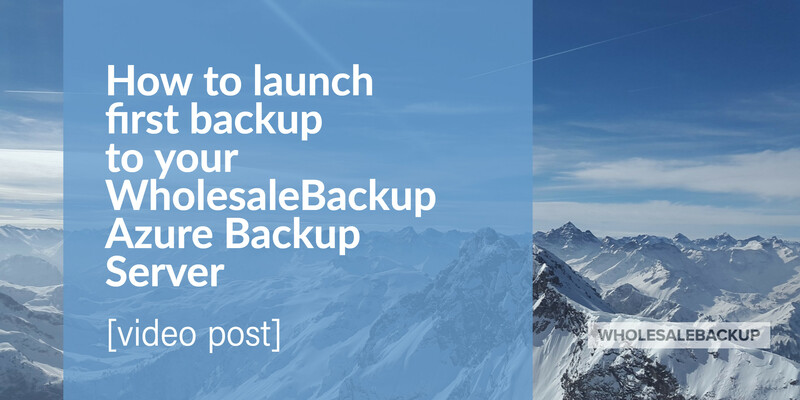 As a built in protection for people using WholesaleBackup software we have enabled a feature which will always retain two versions of a file (or the deleted version of a file) for the full retention period to ensure that there’s always a good copy of the file that can be restored. We have over a decade of experience helping others build successful off-site data backup businesses.